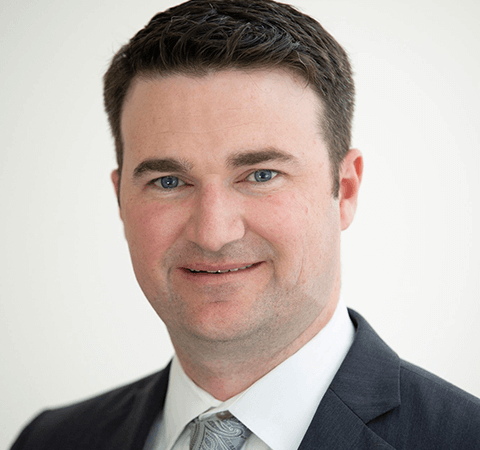 Sean Ryan focuses his practice on the defense of architects, engineers, contractors, and other professionals against design and construction defect, delay, and professional liability claims through arbitrations, mediations, and state and federal courts. He also represents professionals in matters such as copyright protection, as in the case of an architect for whom Sean secured a $225,000 damages award and a $900,000 overall damages settlement agreement arising from the unauthorized use of his client’s copyrighted designs. Prior to joining Bardsley, Benedict + Cholden, Sean worked as an attorney at a Fortune 100 company. He completed a clerkship with the Honorable Robert F. Kelly in the United States District Court for the Eastern District of Pennsylvania and, while in law school, clerked for the Honorable Frank T. Hazel in the Pennsylvania Court of Common Pleas. In addition to his focus on the law, Sean enjoys international travel. While living and studying in Valparaiso, Chile several years ago, he traveled throughout South America, and also explored Europe while studying law in the University of Miami School of Law’s semester abroad program. Sean’s favorite journey, however, might be to the Final Four. A proud graduate of Villanova University and devoted Wildcats basketball fan, he attended both of his alma mater’s championships in 2016 and 2018.